The Innovation Institute has partnered with the largest seed stage investor in Southwestern PA, Innovation Works. 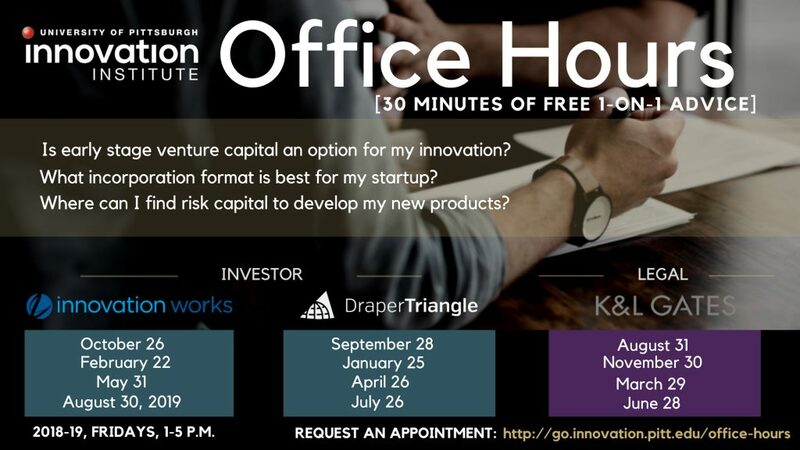 Attend this rare opportunity to sit down face-to-face and practice pitch your innovation to professionals who have helped fund dozens of local startups across numerous sectors. Your appointment will last 30 minutes and will be booked between 1-5 p.m. 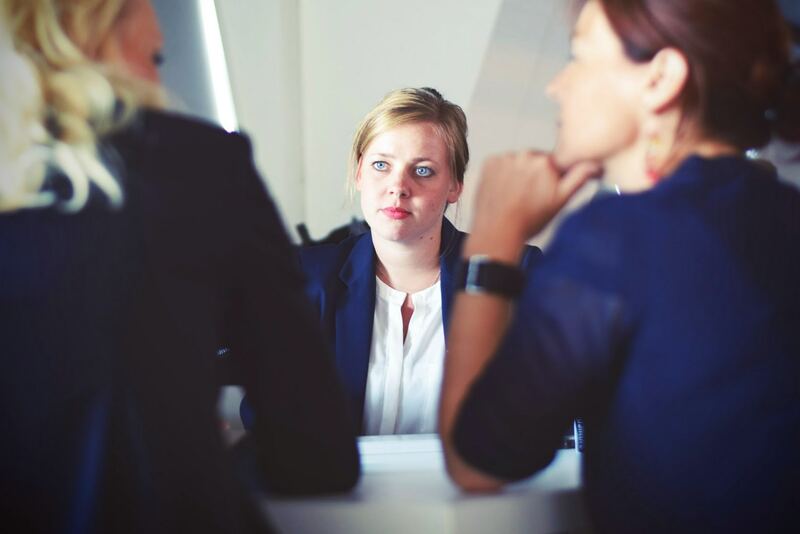 Coaching on how to prepare to meet with an investor. Practice explaining why your innovation is worth investment. Direct feedback from experienced investors. The potential to have your innovation funded. About Innovation Works: Innovation Works is based in Pittsburgh, but they have connections all across the country. They consistently rank among the most active seed stage investors in the U.S. and regularly meet with investors from around the country to help them identify and connect with promising companies that fit their investment criteria. As a result, they offer an extremely diverse portfolio of early-stage companies that has proven to serve as an excellent source of deal flow for some of the top VCs in the country.